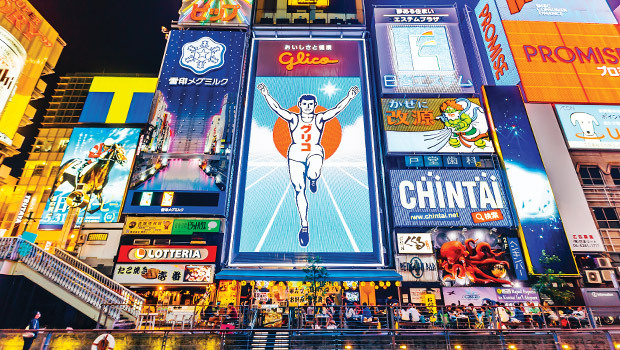 Osaka attractions from the cool, to the drool! Japan is a country of compelling contrasts. 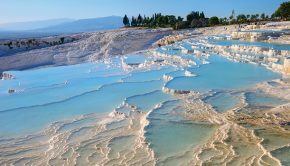 Behind its bold veneer of modernity, as evidenced in neon-clad skyscrapers and innovative technology, deeply-rooted ancient traditions are quietly, devotedly, observed. Osaka seamlessly blends aspects of both cities into a destination that’s all its own. 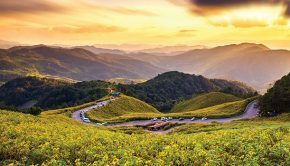 Boisterous nightlife, superb restaurants and friendly people, Osakans consider their city a down-to-earth version of Tokyo. Osaka might seem all business, but the bon vivant will be catered to as well—catered being the operative word here. The best way to get to Osaka’s heart? Through your stomach! Osaka’s nickname, “Tenka no Daidokoro” means “the nation’s kitchen,” revealing the city’s gastronomic devotion. The moniker originally referred to its position as Japan’s booming rice-trade post. It is aptly fitting today, as foodies flock to Osaka and its people are passionate about eating. 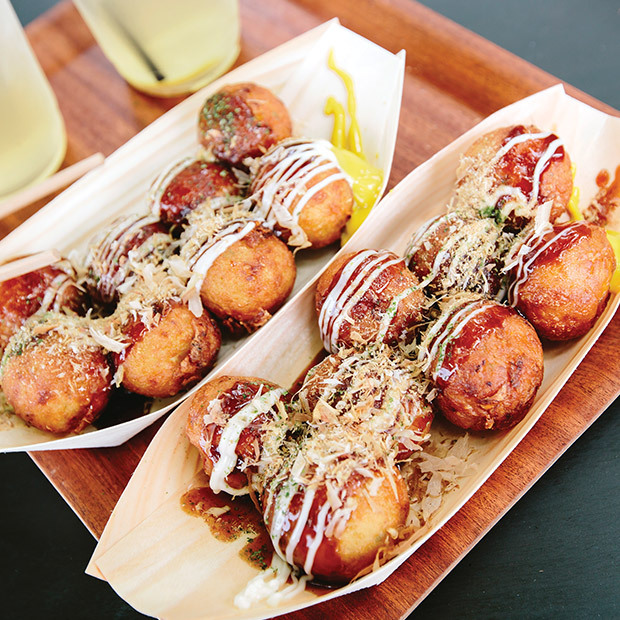 As Japan’s street food capital, have your fill of Osaka staples, delicacies and surprises. Enjoy broadening your palate without shrinking your wallet, as cheap eats abound here. Okonomiyaki is one of Osaka’s most famous dishes. A fried “pancake,” it roughly translates to, “as you like it”, offering the diner an array of combinations. The batter is mixed with cabbage and topped with pork, beef, fish or vegetables (or all together!) and is a must-try. Like the unlimited culinary options, there are plenty of liquids and libations to accompany your meals. Osaka? Oh sake! The Japanese rice wine flows freely in the city’s many bars and restaurants, with a variety as dizzying as the effects of too many glasses of sake. 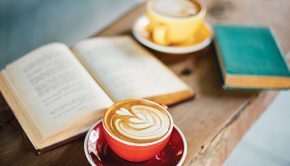 Festivals are a big part of Japanese culture, and while traditionally religious in nature, they now include a bevy of bevvie festivals. 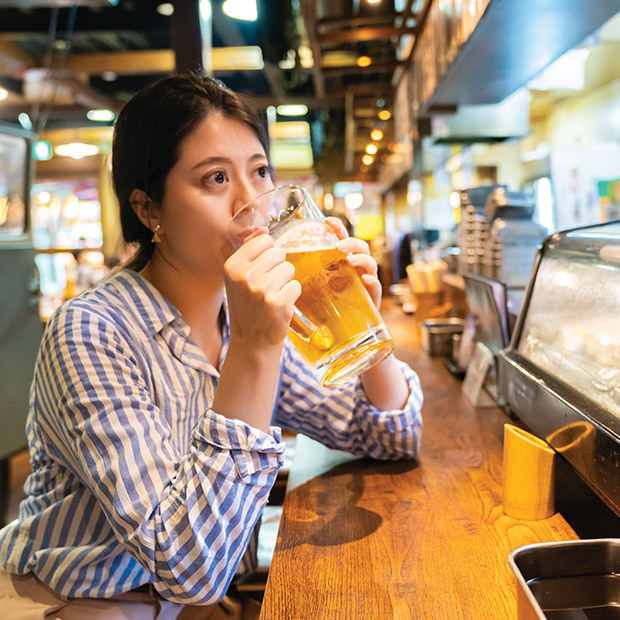 Throughout the Osaka summer, you’ll find beer festivals you’ll want to hop on over to, from Japanese craft-breweries, to Belgian imports, replete with frites and sausages. 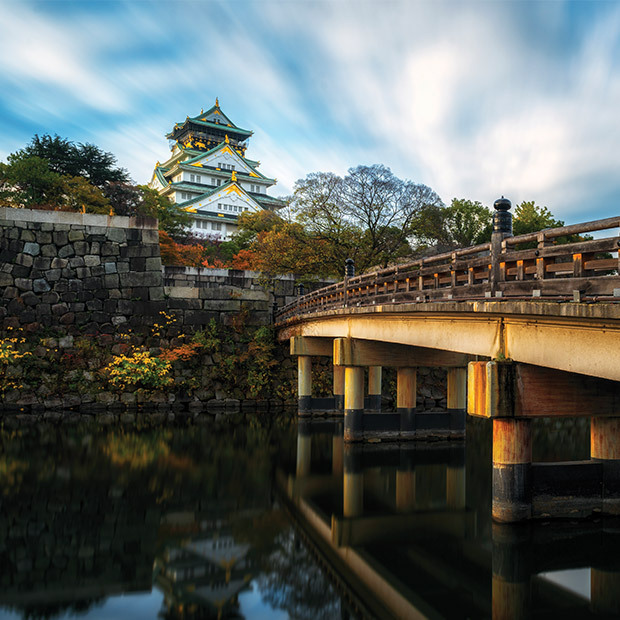 From a stunning ancient castle to a sprawling amusement park, Osaka attractions offer a range of unique experiences. 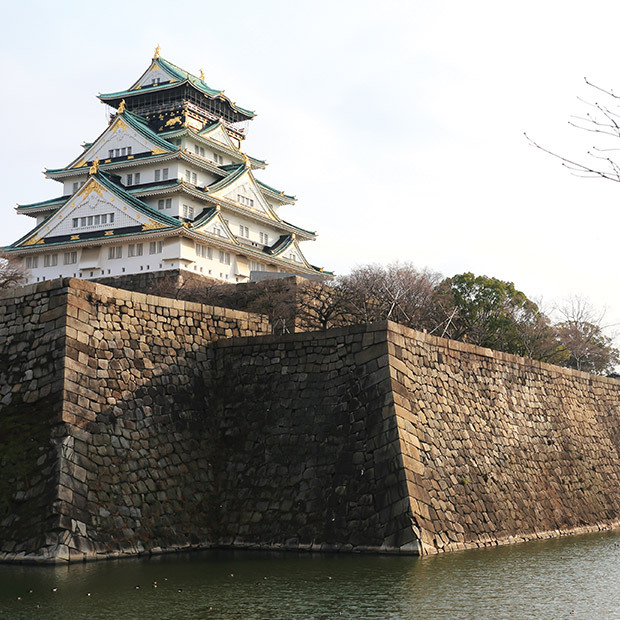 A must-see for any visitor is the 16th century landmark Osaka-jo, or Osaka Castle. Dating back to 1593, it’s said Japanese General Toyotomi Hideyoshi used a whopping 100,000 workers to build this incredible, imposing, moat-encircled fortress. Comprised of a constellation of structures, turrets and walls, much of the building was destroyed at different periods, but reconstructed to its original state. Some of the largest stones are engraved with feudal lords’ crests and weigh over 1,000 tonnes—even today that’s mind-blowing, especially when one considers the original construction pre-dates the Edo period. 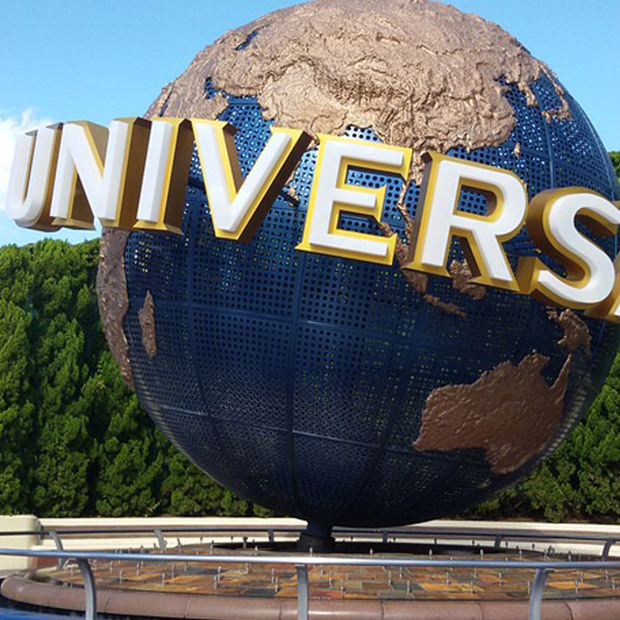 The first Universal theme park outside of the USA, and the first one in Asia, the park opened in 2001. Featuring rides and attractions connected to the Universal Studios brand, here you’ll find Universal heavyweights likeThe Wizarding World of Harry Potter, Jurassic Park, and a WaterWorld water park. Super Nintendo World and Hello Kitty’s Fashion Avenue have a strong connection to the Asian market, while New York City, Hollywood and San Francisco Lands provided an added fascination. Enjoy a bird’s-eye view of Osaka atop the Umeda Sky Building. Among the city’s most photographed and recognized landmarks, you’ll be even more snap-happy at the 170-metre high vantage point. 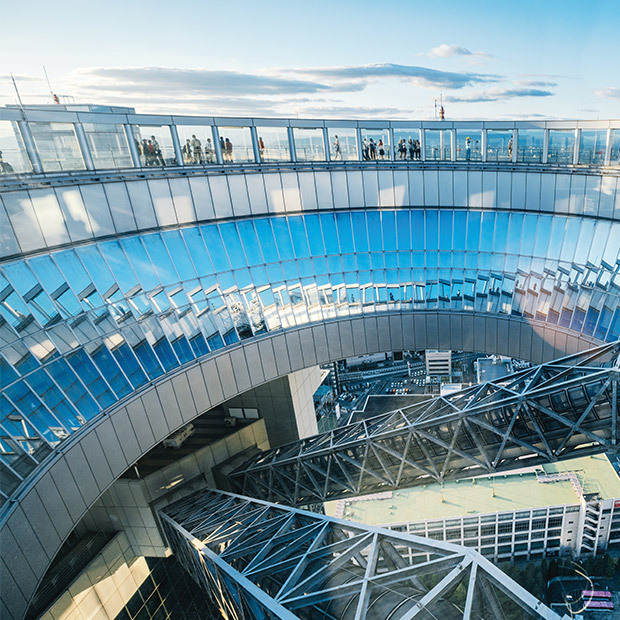 The Floating Garden Observatory connects the building’s two towers, and even the glass-domed escalators that take you to the panoramic observation deck provide stunning, if not knee-wobbling, views of Osaka. 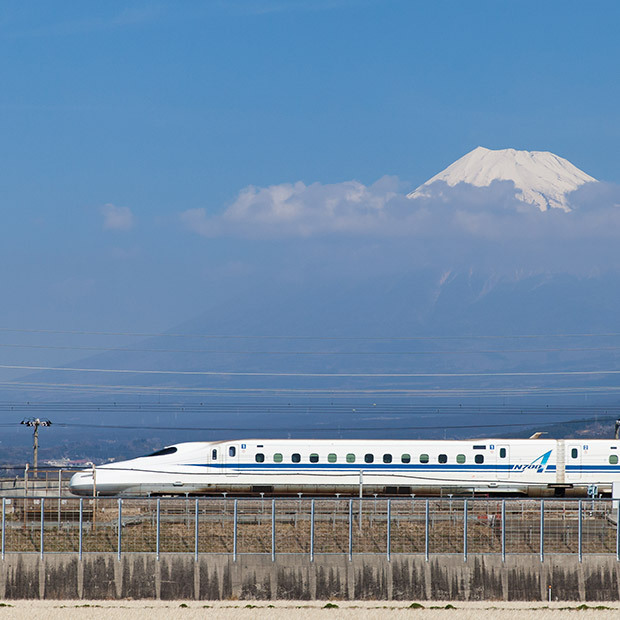 The bullet train from Osaka to Kyoto is less than an hour, whereas from Tokyo the fastest train will take almost two and a half hours. This makes a day trip or second leg of a journey much easier than starting from Tokyo, yet it’s far less common to depart from Osaka. Small in scale, yet vast in history, Kyoto is Japan’s former capital city. It is home to blossoming gardens, serene temples, distinctive shrines and timeless palaces. A departure from Osaka’s fashion and flashiness, you’ll find ancient architecture and natural splendour in peaceful Kyoto. Visit the symbolic Golden Pavilion, follow the hushed footsteps of geishas and participate in a traditional tea ceremony. 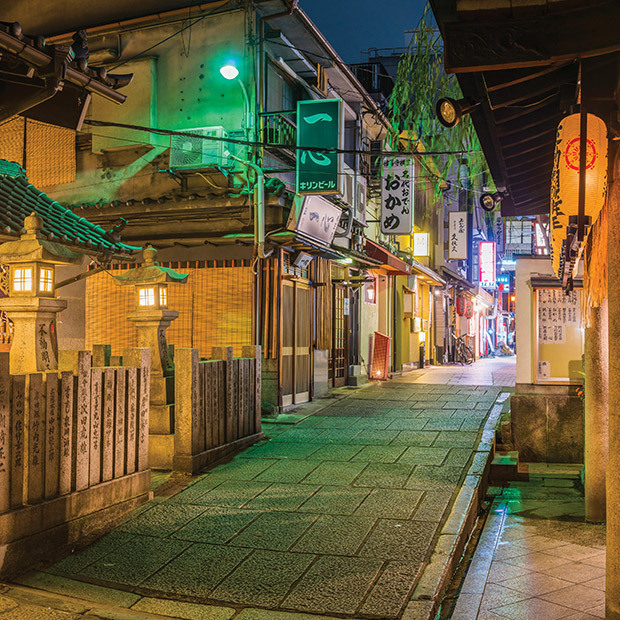 Osaka offers a delightful blend of urbane boldness and historic appeal. Those who venture to Osaka will gain a greater understanding and hallowed appreciation for the many facets and contrasts of Japan. As frenetic and fast-paced as the city can be, find solitude at serene temples sprinkled throughout, by the river that winds through the city and other small yet significant echoes of Japan’s long and varied history. 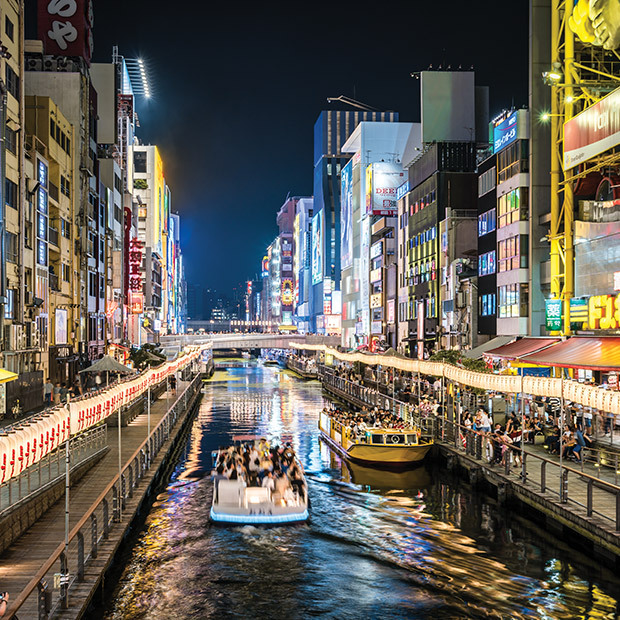 Contact one of our Japan experts to customize an unforgettable Osaka experience! Visit us in-store, Live Chat or call 1 877 967 5302.